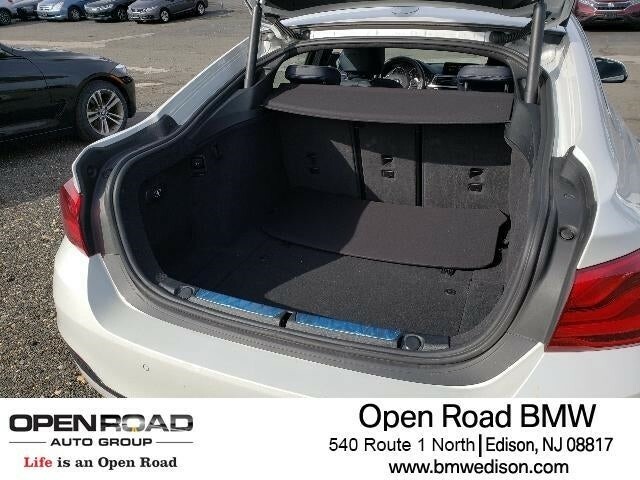 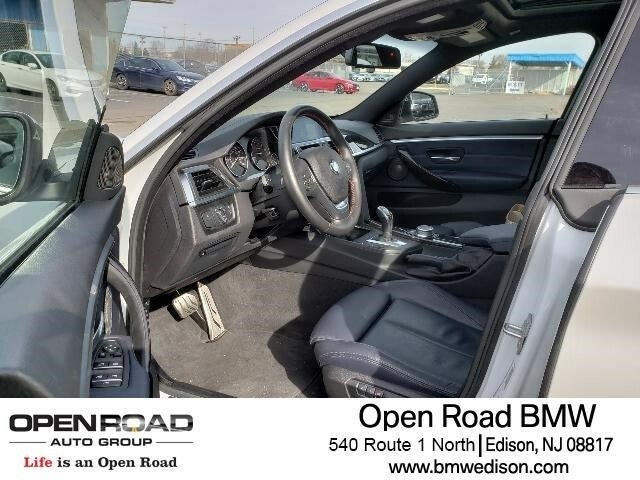 Back-Up Camera, All Wheel Drive, Sunroof, iPod/MP3 Input, Power Liftgate Keyless Entry, Rear Air, Heated Mirrors, Onboard Communications System, Aluminum Wheels. 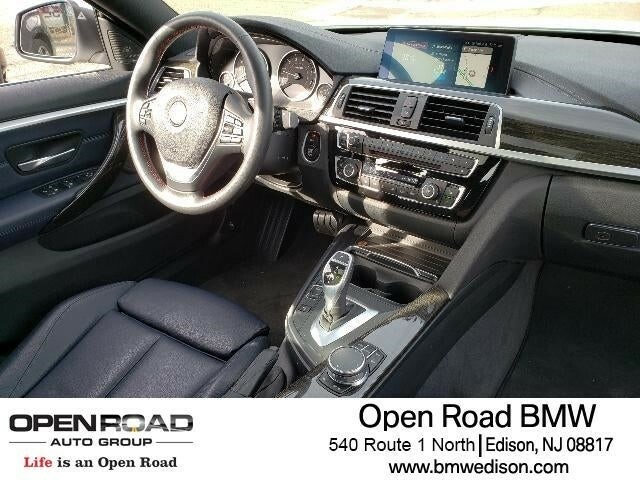 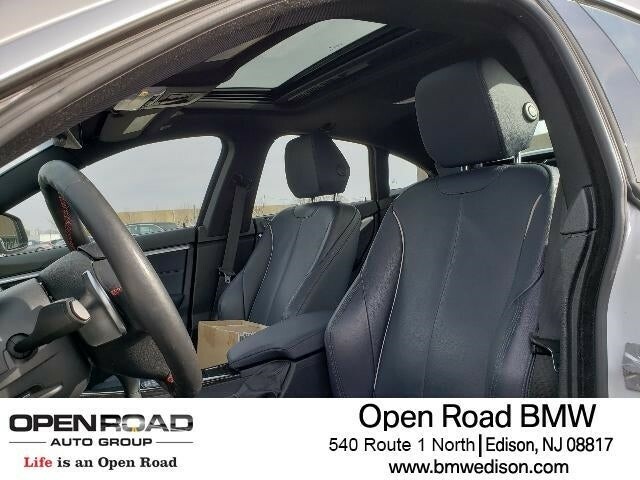 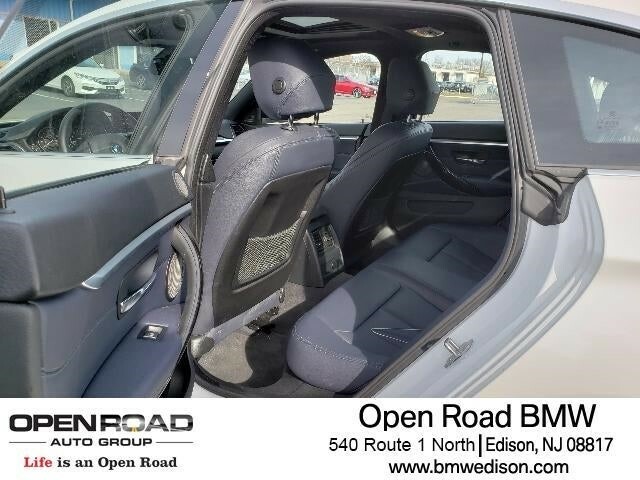 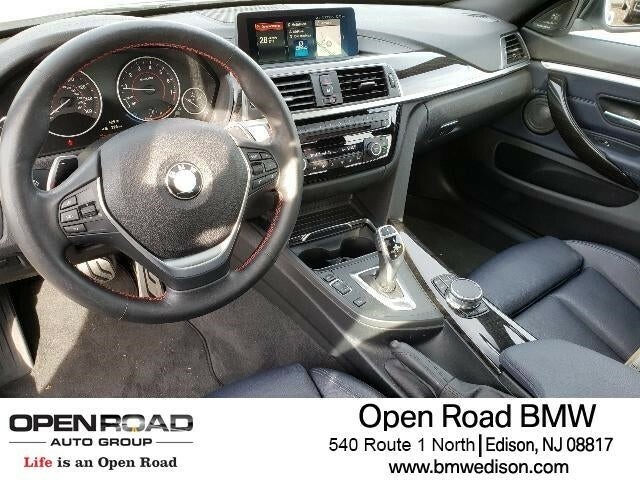 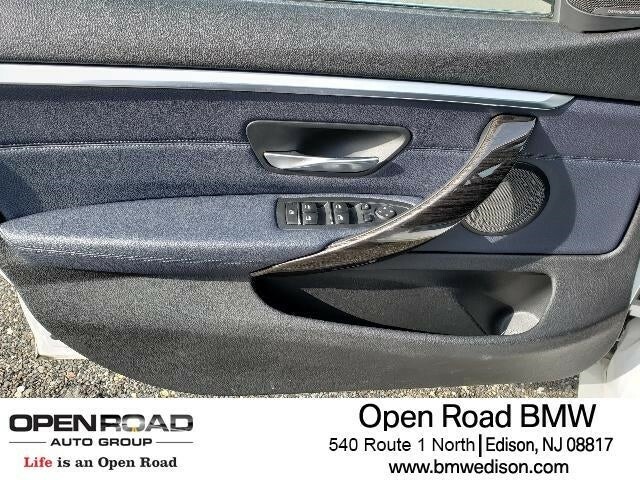 PREMIUM PACKAGE Heated Front Seats, Remote Services, Advanced Real-Time Traffic Information, Navigation System, Instrument Cluster w/Extended Contents, Lumbar Support, harman/kardon SURROUND SOUND SYSTEM, ACTIVE BLIND SPOT DETECTION, APPLE CARPLAY COMPATIBILITY, HEATED STEERING WHEEL. 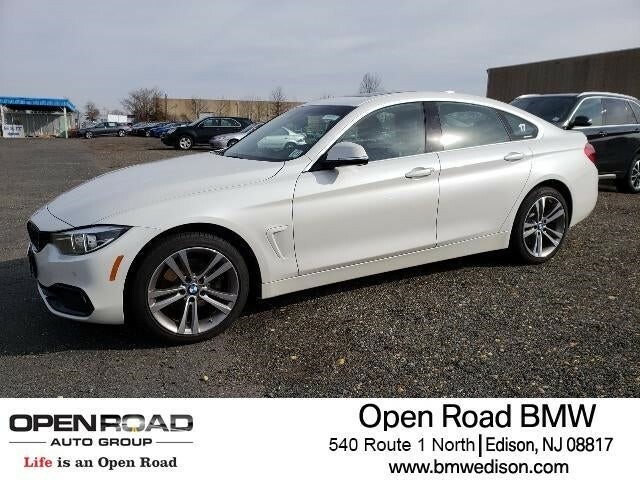 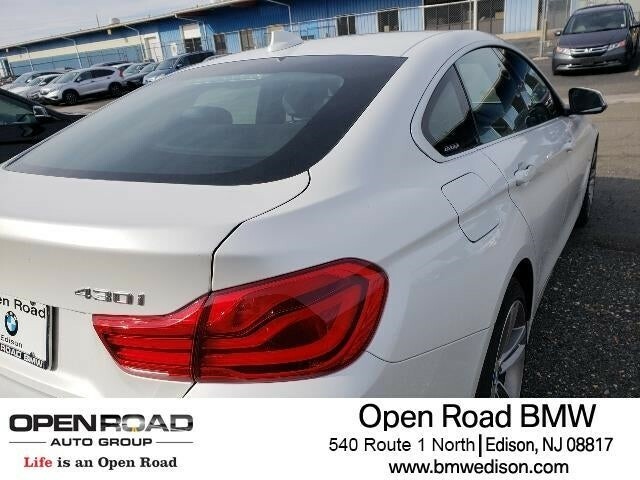 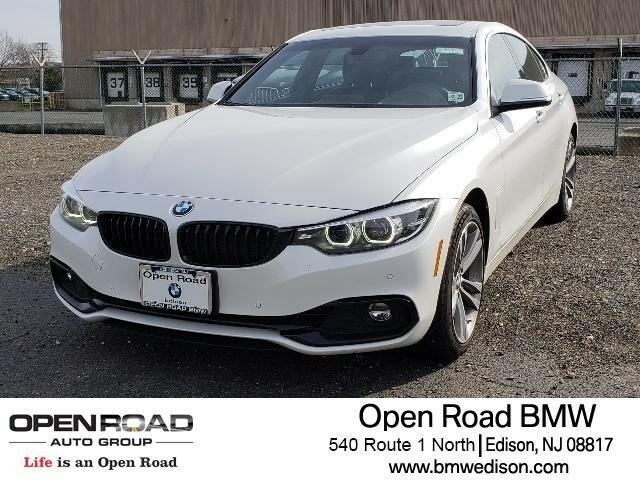 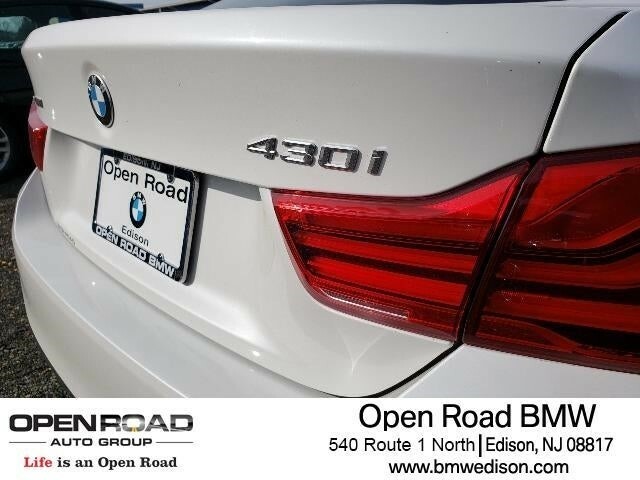 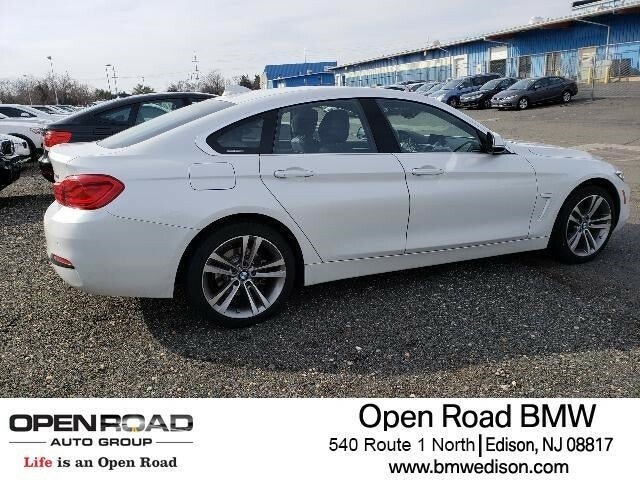 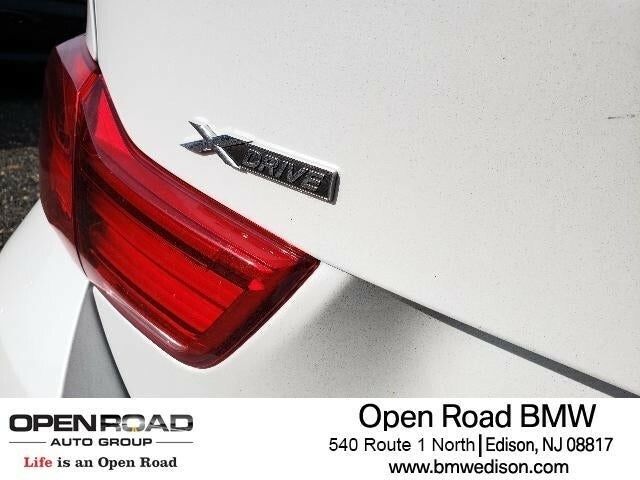 BMW 430i xDrive with Mineral White Metallic exterior and Night Blue/Dark Oyster interior features a 4 Cylinder Engine with 248 HP at 5200 RPM*. 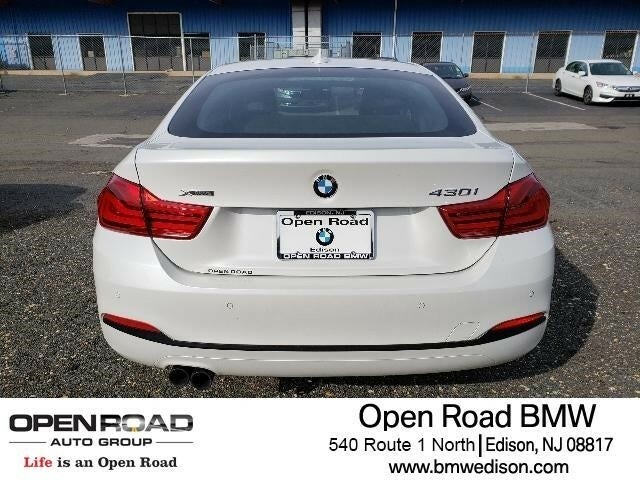 Serviced here, Non-Smoker vehicle, Originally bought here.